Essays are an important part of the application process for MBA admissions in top business schools around the world. 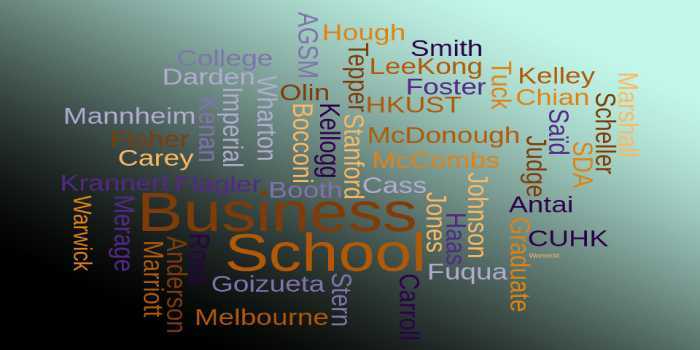 The MBA essays are aimed to know the social side of the applicant. Application documents for MBA applications include a CV, MBA essays prescribed by the business school and letters of recommendation. All the application documents serve a different requirement. A CV is a document which outlines all the academic accomplishments of the applicant. A letter of recommendation specifies a third-person perspective of the applicant. MBA essays, on the other hand, aim to know more about the real person applying for the programme. The MBA essay questions asked by business schools are on different topics. Chief among them are goals, diversity, ethics, failure, reapplication etc. How will you contribute to the university? What is unique about your background that your classmates should know? How will your background, values and non-work-related activities enhance the experience of other ESADE MBA students and add to the diverse culture we strive for at ESADE? These questions intend to get insights into the candidates social aspects and know more about the candidate’s surroundings, values, beliefs. MBA essay questions relating to ethics and challenge aim to understand the individuals maturity in tackling issues. There are three main requirements to remember while answering MBA essay questions on ethics. One, the writer should be a decision making authority, two, there should be a dilemma i.e there should be two or more solutions which do not provide the complete solution and three, regardless of the outcome or the solution some ethics were compromised. Ethics here do not mean choosing between a right or wrong solution but between solutions which do not completely address the issue. Goals essays intend to understand the aspirants clarity regarding the course or programme he/she aims to undertake. The aspirant should be clear regarding the future opportunities available after s/he completes the course. MBA essay goals are generally written with two perspectives; short term and long term. Most MBA essays ask goals questions in these perspectives as well. 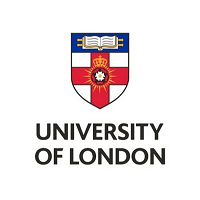 What are your post-MBA goals and how will your prior experience and the London Business School programme contribute towards these? If you aren’t able to reach your primary goal immediately do you have a plan B? Video essays are increasingly being incorporated in the MBA admissions application process. Applicants are required to record a video and speak on the topic provided. While some video MBA essay questions are already mentioned in the application, a few schools prefer to ask a question during the online recording session to know the quick thinking capabilities of the applicant. Write down the content you intend to speak and take a dozen practise videos before uploading the final one. And most importantly, like every other thing, practice is the only way to a good video essay. MBA Reapplication Essay: How have you improved? Submit a letter to update us on your achievements and goals since your original application. Please upload the letter with your updated resume. Candidates whose application to have applied to a school previously and were rejected are required to apply with a reapplication essay. This MBA essay intends to highlight the improvement in the applicant’s profile since the previous rejection. Failure essays are are asked to gauge the maturity levels of a candidate. This MBA essay is all about self evaluation essay for a candidate. The idea that he/she can fail and write it down to be judged by others is in itself a huge effort by the aspirant. The main aspect of the MBA essay on failure is to check if the candidate has a learning phase from the failure or not. The MBA essay question, though, ask about only the failure, aspirants are suggested to include the lessons learned as well. Describe the achievement of which you are most proud and explain why. In addition, describe a situation where you failed. How did these experiences impact your relationships with others? Comment on what you learned.